Hunting requires proper planning and equipment. 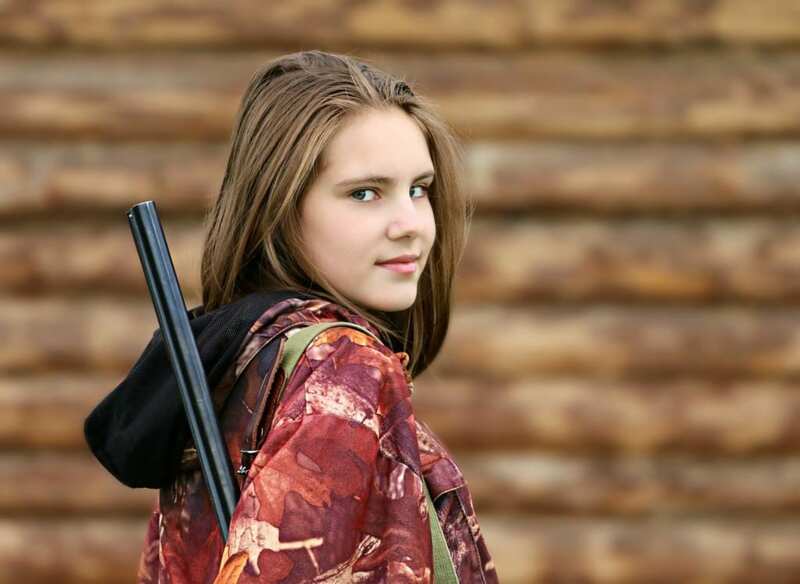 One of the things that you must secure before hunting is a rifle. This is a challenging task for most hunting enthusiasts as there are many options available in the market. Rifles come in different shapes and styles. Finding the right one for you might be difficult. Nevertheless, it is easier than what you think. In this article, we shall guide you in arriving to the option which suits your requirements. Provided in the next sections are the things you should think about and consider when selecting a rifle. These will aid you in identifying the one in time for your next hunting trip. The first step to do when choosing a rifle is to identify your current experience level. If you are a beginner in terms of shooting, we recommend you utilize light caliber ones. The best option when learning the basics of handling firearms and shooting is .22 caliber. This rifle is cheap and easy to find. Here are several rifle manufacturers that offer inexpensive variations under this caliber. There are good action rifles from Brno. On the other hand, semi-auto .22 caliber rifles are great from Ruger. Marlin and Henry also manufacture lever action ones. These rifles are known to be user friendly. With this, you must choose which one provides appropriate features for your need. Moreover, research about its safety features before using them. In general, beginner rifles are easy to use as well as maintain. Regular shooting is a great way to practice and get better aim. By shooting a lot, you may get to know more about the capabilities of your rifle. Practice shooting is a great way to be proficient with handling it. Should you have plans in purchasing a bigger caliber, you must identify the operation type it needs. Similar to other tools, it is important to note the reason why you need to use a rifle. There is a wide variety of hunting rifles. They come in different calibers. Rifles have become more advanced and feature heaving over the years. They become more powerful ever since hunting began its popularity. There is no formula when selecting a rifle for hunting. Nevertheless, experts have identified the recommended ones on particular uses. If you are hunting a squirrel, you may opt for a .22 caliber rifle. A 0.22 magnum rifle is recommended for rabbit hunting. On the other hand, 7.62 or .30 caliber rifles work well in hunting deers. Moreover, a .300 magnum rifle may be used in hunting bears. If you are hunting for an elephant, there are ones which can go at most .600 caliber Nitro Express. This rifle is very expensive and may cost similar to a house. There are guns specially made for survival type of situations. 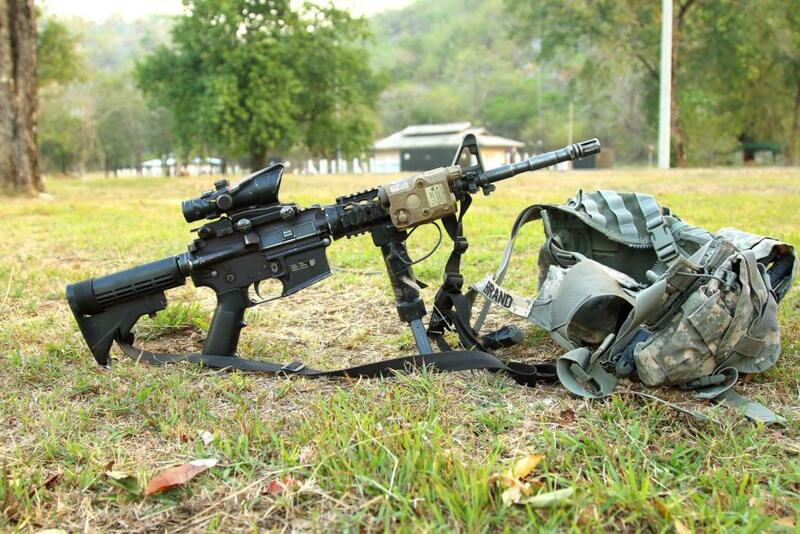 One of the most common type of this rifle is AR-15. It run a very accurate shot and is user friendly. Nevertheless, it may be unreliable if not maintained properly. Another choice for a survival type of rifle is AK-47 or its derivatives. Compared with AR-15 it is relatively cheaper. It works well even on nasty conditions. However, it is less accurate and difficult to manipulate. Rifles are not ideal for use in self-defense. They are long and extremely powerful. It can instantly kill the target and potentially harm innocent bystanders. With this, one should expect collateral damage when dealing with rifles in urban setting. Should you utilize a rifle in urban setting some of the good choices are Beretta FN P90 and Cx4. They are chambered specifically for 28mm and 9mm, respectively. They are short and better to handle if you are indoors. Their rounds are also less powerful and less likely to go through some walls. If you are living within city areas there are rifles suggested for you. A good choice to try is an M-14 rifle. It provides great accuracy and is semi-automatic. Are you no longer a beginner? If you are a more experienced hunter, you may use larger rifles. You must note that experienced shooters may only use large rifles on special circumstances. Rifles utilized for hunting are usually in high calibers. They commonly go around 7.62mm. Most manufacturers create rifles around this range. You can surely get one that fits in your budget. If you are in a budget, there is a wide variety of used rifle options in the market. Nevertheless, we recommend that you complete proper paper work when buying one. Before buying a used rifle, you can take it to your gunsmith for examination. This will let you know if the rifle is still working in good condition or not. There are some rifles such as .30 caliber may endanger the shooter should there be a broken lugs. You must make it a point to check if there is no obstruction in the barrel. When looking for a rifle, you must consider several things before purchasing one. First you must identify your current experience level. There are appropriate rifle calibers depending on your experience whether you are a beginner or an expert. You can then identify the specific use you are intending the rifle for. Will you be hunting for rabbits, dear, squirrel or a large animal? Whatever it is, consult with an expert to determine which one is appropriate to use for your need. For any setting, may it be survival, urban or city , there are appropriate rifle selection for you. Before the actual use, you must first practice and get used to in handling your rifle of choice. You can practice by shooting a number of times. Lastly, you must know your budget. This identifies how high or low you can go. If you are in a budget, you may consider getting a used rifle. We recommend you fill out proper paper work when purchasing a used on. It is also suggested to check if it is in good condition.